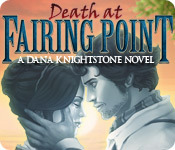 Death at Fairing Point: A Dana Knightstone Novel is rated 4.2 out of 5 by 78. Rated 5 out of 5 by canadiangirl94 from The right amount of Romance Romance games are not my type but after playing the trail, I found myself entranced by this mysterious story and wanted to figure out what happened to these love birds and help them find their happy ending. Nice having a mixture of darker locations (night time ones) and light cheerful ones. Travelling to all the different locations really gave you a sense you were trying to solve the mystery and the complexity of the story. HO scenes were relatively straight forward but they tossed in a few different types of scenes to mix it up which was great. Mini games were of a decent difficulty, some were quite easy to solve whereas others required a little more thinking. Great start to the series and I'll be buying the other ones for sure. Rated 5 out of 5 by mohammad2015 from Great game by Boomzap Entertainment !! Here is the release order of the Dana Knightstone series : 1- Death at Fairing Point 2- Death Under Tuscan Skies 3- Death Upon an Austrian Sonata 4- Death at Cape Porto 5- Death and Betrayal in Romania This game was beautiful. A beautiful love story. Beautiful graphics and characters. I enjoyed every minute of it. 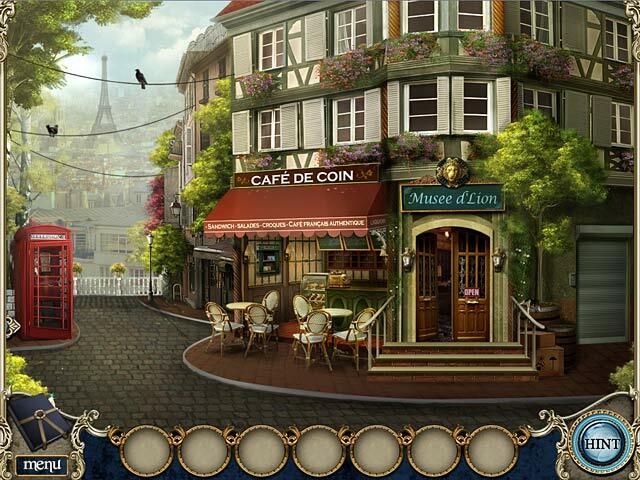 Rated 5 out of 5 by ChristinaX9 from Heartfelt love story mystery This game was amazing, it had me hooked throughout. 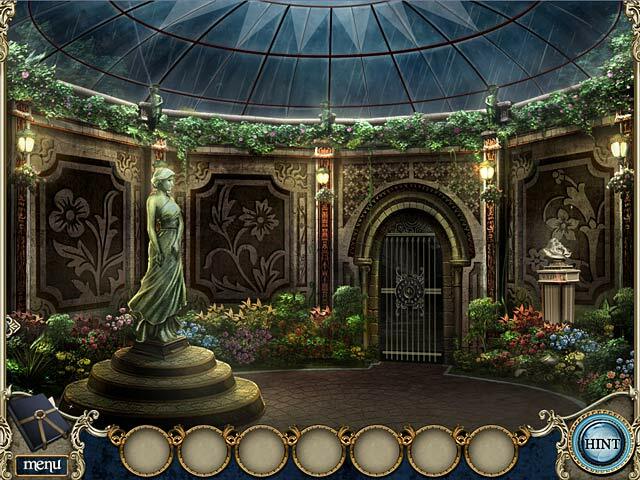 You play the role of author/detective Dana Knightstone and delve into the mystery. You will eventually get to solve the riddle of the sad death at fairing point, involving the male half of a pair of star crossed lovers. You will have to deal with real people and apparitions in order to accomplish this. The storyline is a beautiful, although still a sad but compelling love story. The graphics and music are great. I love the fact that there are fewer HOS but many more intriguing puzzles and mini games here which offer a fair challenge. Truly one of a kind, you must experience it to see. Rated 5 out of 5 by nancy3636 from One of the Better Games I've Played I played this on my iPad and I couldn't put it down. Some puzzles were challenging and some were fairly easy. The storyline was very interesting. I get tired of HOG's having wizards, magic, etc. A good murder mystery is a nice change of pace. Now I'm going to play the rest of the series on my Mac. Rated 5 out of 5 by skippystwin from Excellent Wow, I wish all the games were this good. Graphics were excellent. Great Story. It was fun to play and none of the silly running around that some games have. Hope they create more adventures for us to go on. Rated 5 out of 5 by farmguys from Death at Fairing Point - Dana Knightstone Loved this game. It's the first time I've played one in the Dana Knightstone series and I'm sorry I had not tried them until now. The story line was great, the graphics were beautiful and the mini-games were challenging on all levels. I'll now buy more of this series. 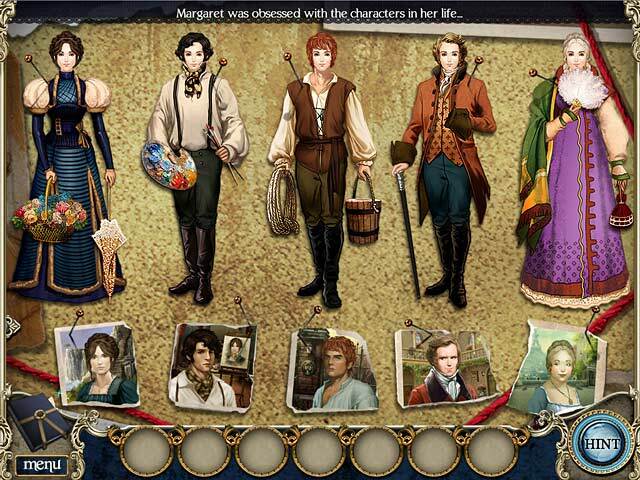 Rated 5 out of 5 by AdrianaIP from Delightfult casual game It has been a long time that I have seen HOS as delightful as these ones. Instead of junk piles, you get flowers in the garden, and you are supposed to pick only certain ones. Or a fountain where you are supposed to clear out the debris. There are more conventional ones, and even there they are beautiful - either the shelves of a full curio cabinet, or the sale table of a souvernir shop. The puzzles are fun, not too hard, just entertaining. And the storyline has enough mystery to hold you attention. Add that the locales are beautiful, and you have great casual gaming experience. Rated 5 out of 5 by AyeKCB from I was hooked to the end Unlike Dana I don't like this ghost business but I was hooked into this one. The storyline was so interesting I wanted to know what this was all about and I did not read the book but it mattered not. This game put me into the book. I was Dana and I was determined to solve this puzzle and I stayed up and dug into it to the very end. Great game, I loved it and got others to purchase it too. If you love HOGs and you love adventure and you do not mind a challenging brain tease now and again, delve into this one. Rated 5 out of 5 by coolang1989 from GREAT ADVENTURE GAME wow! What a great adventure game. The storyline kept me hooked right from the beginning. This is the first in the series. You have to go through a series of chapters just like a novel. There are six of them. I can't wait to play the two others in this series:) I only have one regret. I wish I had purchased the collector's edition! Rated 5 out of 5 by angelosbak from A Fun Journey to Another Age! I found this game very interesting and entertaining for two main reasons: 1) it had a great storyline which created the magic sense of a film or even a book 2) the games in the story where not at all too much or too little and had a good level of difficulty. It was a fantastic combination of story and game play which you can only find in vary few games mainly coming from films.